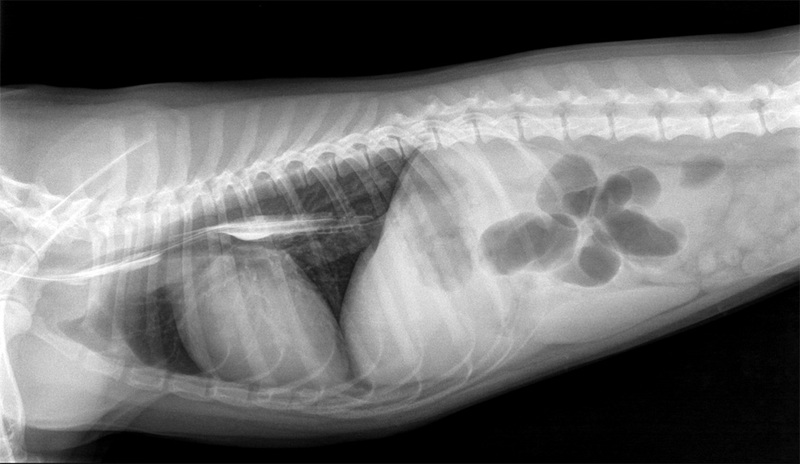 Our hospital has the ability to take x-rays during your appointment or if necessary, during your pet's stay with us. We use digital equipment which allows us to view the images on our computers within minutes. The radiographs can be e-mailed to consulting veterinarians as well.